SAFLOK™ RFID (radio frequency identification) solutions offer a contactless convenience that is second to none. A complete range of RFID locks from full body mortise locks to sectional trim locks have been designed to respond to the security needs of any property on any budget. SAFLOK RFID locks read and write to a variety of MIFARE credentials as well as near field communication (NFC) equipped cellphones and devices. 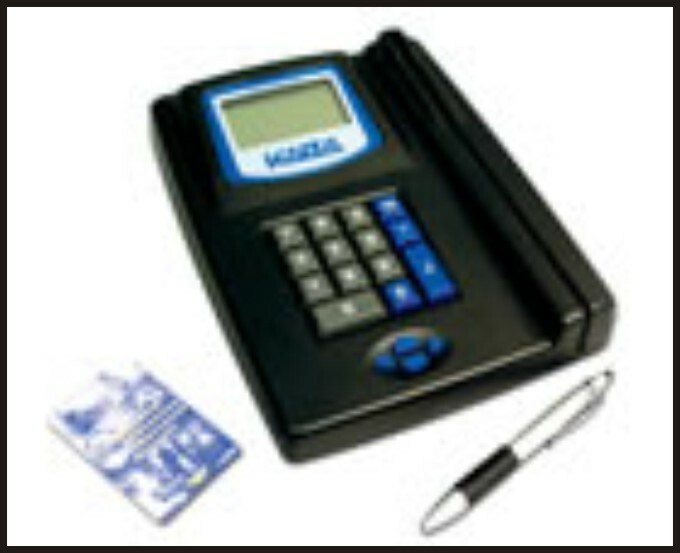 The ideal solution for hotels wanting the ultimate in security and operational efficiency. Guests only need to present their keycards or tokens to the lock reader to gain access. Staff keycards carry audit information permitting security personnel to track their movements.